“One of my constant goals is to reduce the work of the camp. Many of our improvements not only increase the quality of camp but are also designed to reduce the work. New water softeners make nice water for campers, but also eliminate ruse cleaning for our housekeepers. New sidewalks and landscaping around the Boy’s Cabins look beautiful but are also designed to reduce flooding and clean up after rainwater damages units. Changing the color of the towels makes less handwashing of makeup stains. Below are projects that are designed to make camp run efficient and reduce the daily work of our employees. Please consider praying for and donating to these worthy projects! Please use our corporate sponsors for all your commercial insurance needs. Your Ministry, how safe is it today? 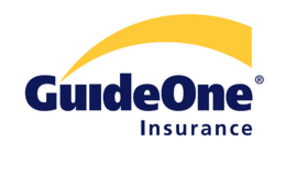 The Ministry Risk Manager & Insurance Manager with GuideOne Insurance.